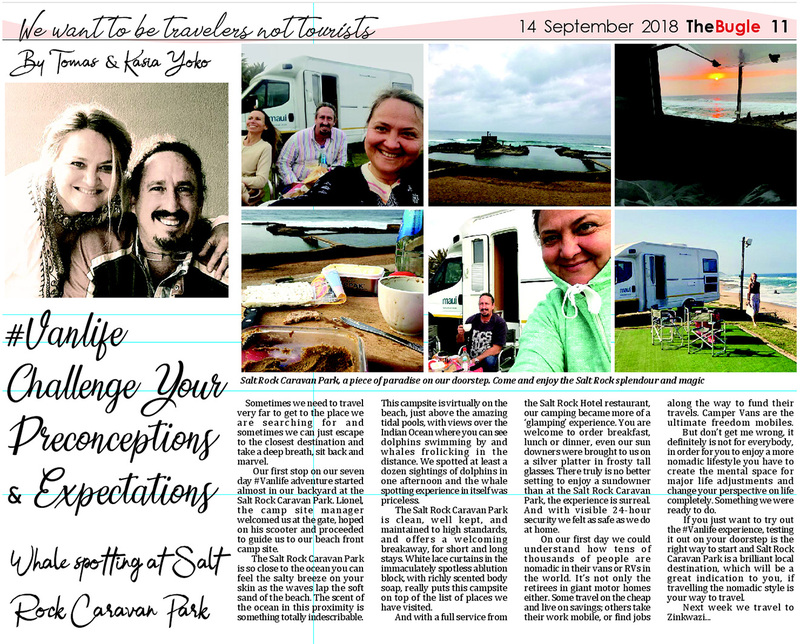 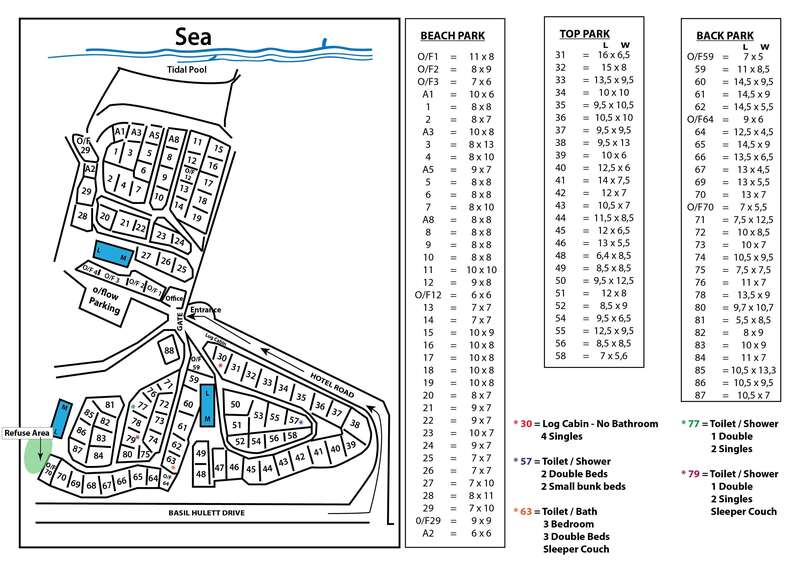 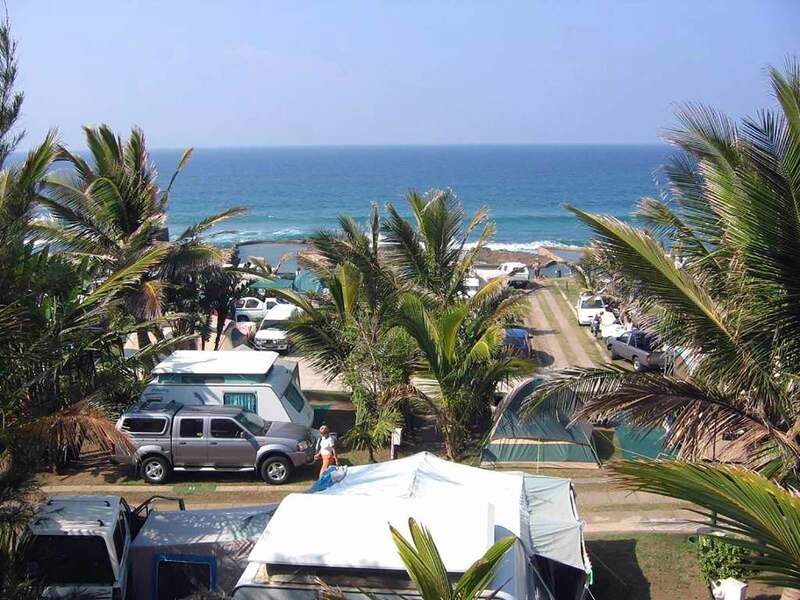 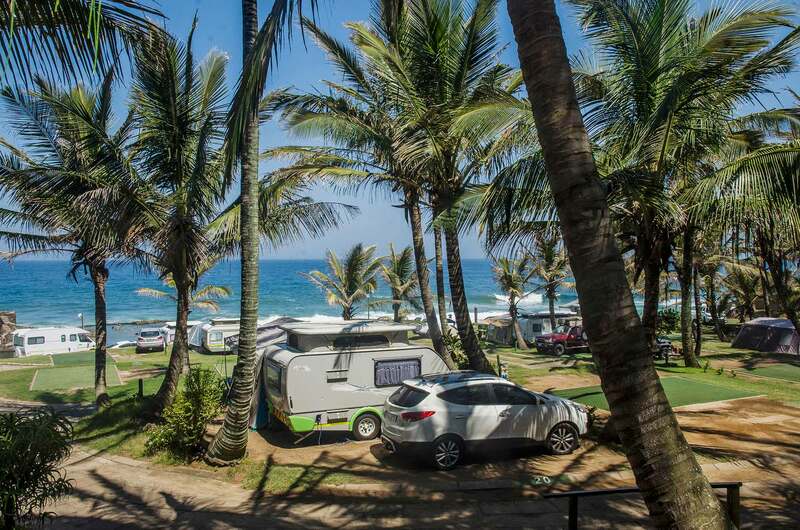 There are not many caravan parks that can boast a setting as breath-taking as the Salt Rock Caravan Park. 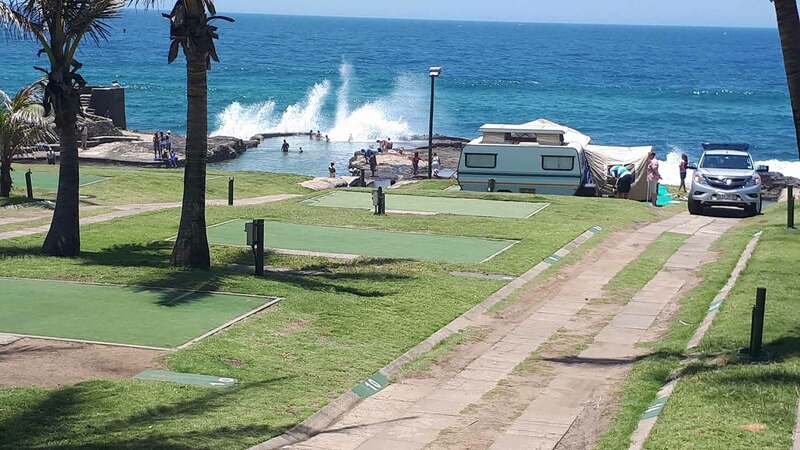 All sites on the beach park have a concreted level surface covered with synthetic turf. 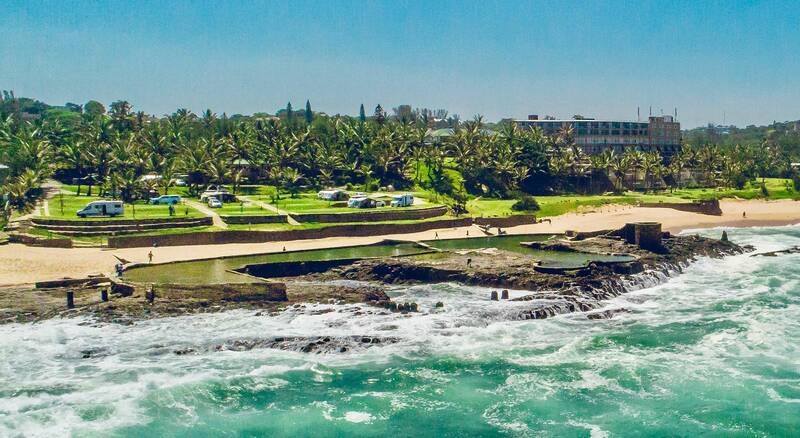 The beach park is situated directly in front of the famous tidal pool and fishing towers, built by Basil Hulett in the 30’s, where many a child has learnt to swim and dive. 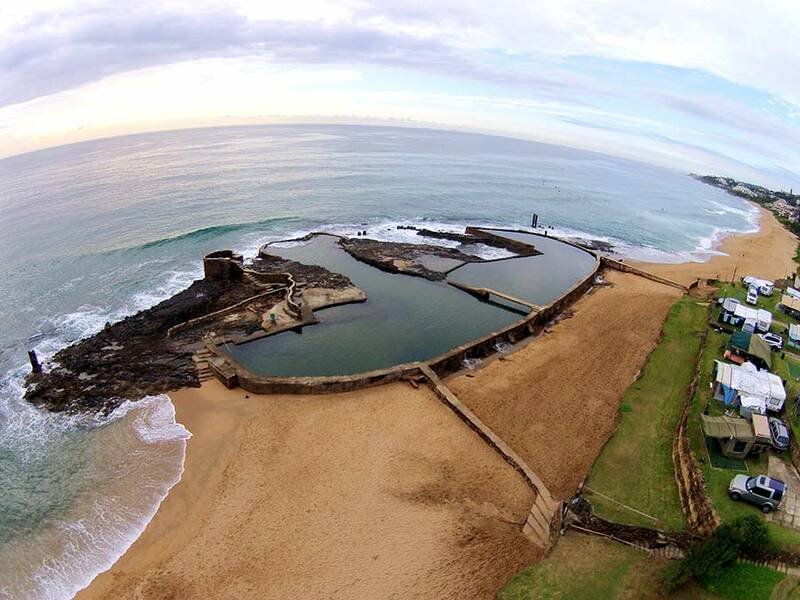 The adjacent kiddies pool where many a sand castle has been built.